If you’re looking to add that little extra something to a Discord server, you could try adding a bot. Bots come in a wide range of uses, from performing useful administrative functions to hosting games for your server. What’s more, they’re very easy to add, so you can test out all kinds of different bots to find the one that suits you best. If you’re looking to add a bot to your Discord server, here’s how to do it. First, you have to double-check that you have the permissions needed to add a bot. Not everyone can add a bot to a Discord server! 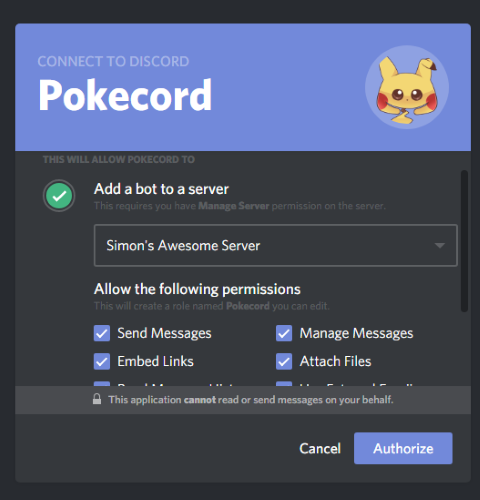 Only people who have Administrative or “Manage Server” permissions on the server can invite a bot. If you don’t have either of these roles, you won’t be able to add bots. If you can’t see the “Server Settings” option, there’s a very good chance that you don’t have the permissions needed to add a bot. You should message someone who is in a higher administrative role than you to add the bot instead. 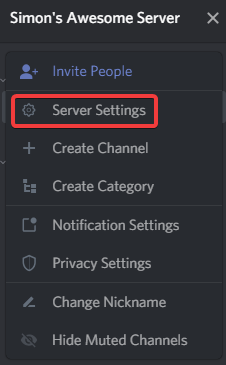 If you can see “Server Settings,” click on it, then click on “Roles” on the left. Check the roles which you’ve been assigned for their permissions; if you see that you’ve been granted “Administrative” or “Manage Server” permissions, you’re good to go! If you already know what bot you want to add, you can now visit the bot’s site and add them. If you know you want to add a bot but are unsure what kind you want, there are means of searching for relevant bots to add to your server. DiscordBots is a great site to do just that. If you know what bot you want to get, type in its name and click “Search.” If you’d prefer to search bots by function instead of name, click the “Explore tags” button to see all of the different categories you can choose from. Once you’ve found the perfect bot for your server, click on its name to go to its bot page, then click on the “Invite” button. The bot should now appear in your server, ready to go! Discord bots can add a lot of functionality to a server, whether it’s administrative or for fun. 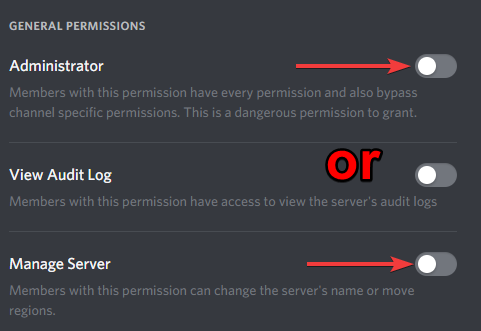 Now you know what permissions you need to add a bot, how to look for them, and how to get it onto your server. What kind of bots did you add to your server? Tell us below!